But the real reason for the ban had more to do with clashing cultural values than anything else. 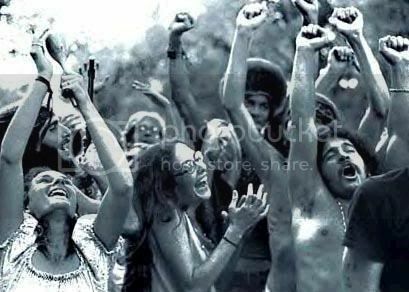 In his 1994 book Taking Woodstock -- extended excerpts of which were published in the Hudson Valley Times Herald-Record to commemorate the 25th anniversary of the Woodstock Festival -- Elliot Tiber, whose family owned a resort in the nearby town of Bethel, recalled that the residents of Wallkill "had heard of hippies, drugs and rock concerts . . . [and] Woodstock Venture's employees sure looked like hippies," with their now-iconic long hair and scruffy, hand-me-down clothing.